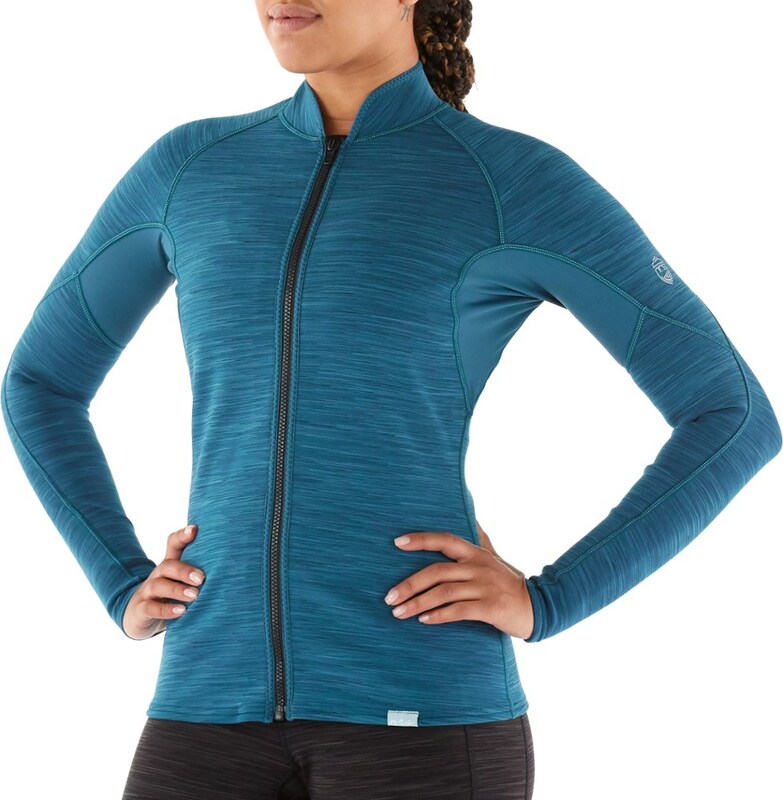 Stohlquist Women's 1mm Rapid Capri - The Women's 1mm Rapid Capri by Stohlquist are perfect for cool mornings out on the water. These capri pants are made of 100% 1mm 4-way stretch neoprene. 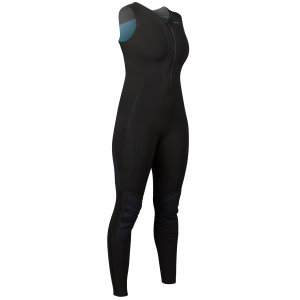 This highly stretchable material provides superior comfort and offers a wide range of fit. 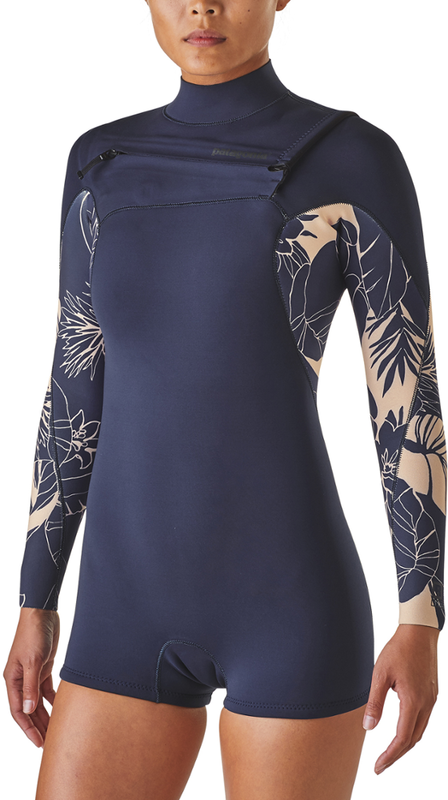 The 4-way stretch neoprene stretches with your movements for unrestricted paddling. Great for SUP, Kayaking and Rafting this 1mm super-stretch capri pant provides just the right amount of thermal protection, while completely blocking wind and spray. These warm comfortable capri provide excellent UV protection, and the durable flat-lock stitch construction won't cause irritation and discomfort. When you are looking for the perfect layering piece for paddling, look no further then the Stohlquist Women's 1mm Rapid Capri. Great for stand up paddle boarding and cool mornings on the water, the Stohlquist Rapid 1mm super-stretch capris offer just-right thermal protection while completely blocking wind and spray. Ideal for cool weather SUP, rafting, or kayaking, the Rapid Capris from Stohlquist are made with 1 mm stretch neoprene for light thermal protection and comfort. . . . . . . . 1 mm 4-way stretch neoprene. 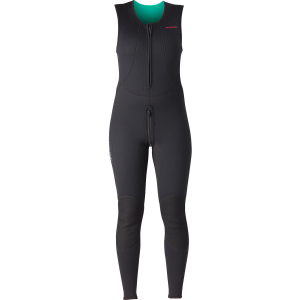 Light insulation for warmth in cool conditions . Wind resistant with light water/spray resistance. Offers protection from harmful UV rays. Flatlock stitch construction for a smooth fit and chafe-free comfort. Capri length .